The National Institutes of Health (NIH) has renewed the Roybal Center for Health Policy Simulation’s funding for an additional five years. For nearly 10 years, the Center—housed by the University of Southern California’s Schaeffer Center for Health Policy and Economics—has addressed salient health policy questions to improve outcomes for the aging United States population. Previous research includes developing models that have explored the link between population health and economic outcomes, predicting how social policies will affect the well-being of current and future elderly. Through novel, innovative approaches in analyzing social programs’ effects on society’s older populations, the Center seeks to translate its promising findings into effective programs and policies. For the current renewal, the Center will focus on promoting aging policy discussions in two areas of emphasis: finding policies to mitigate the social consequences of health disparities, and assessing international lessons for U.S. aging policy. These research themes will be the basis for future projects, which include extending the Future Elderly Model for LA County, researching childhood determinants of health in old age, and comparing lifetime outcomes in Canada and the United States. The Center’s previous research points to these areas as having significant potential to improve the health and well-being of elderly Americans; it strives to accomplish this by continuing to share its research with decision makers in both U.S. federal agencies and international governments. 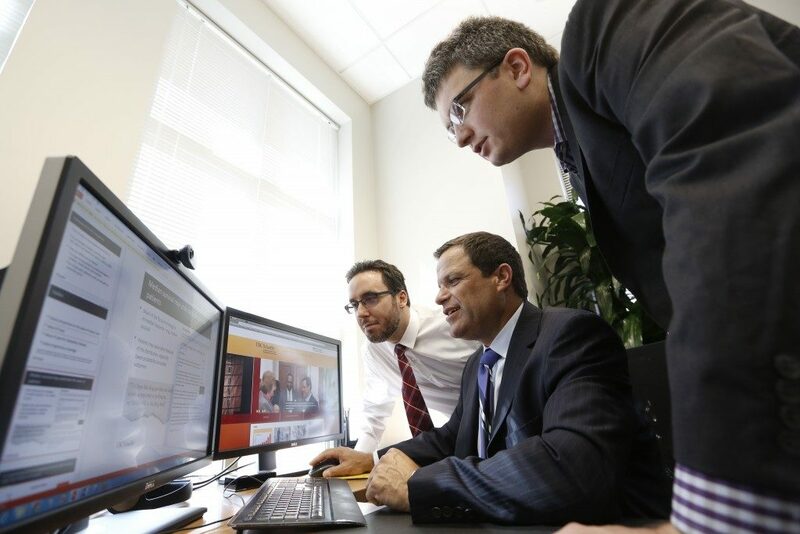 The Roybal Center for Health Policy Simulation is led by Dana Goldman, Director; Etienne Gaudette, Policy Director; and Bryan Tysinger, Director of Simulation and Data.